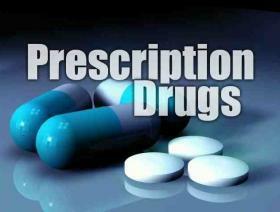 "There's a prescription that I've been on for at least four years with no problems. I've been with the same insurer for four years and I get to the pharmacy for the refill normal refill. It's no longer covered. It was just denied." The pharmacist couldn’t help him, so he went home, called his insurance company, and was told he’d have to try another medication and “fail on it” before they’d consider covering his specific prescription again. That same Thursday, the Florida Senate unanimously passed a bill (SB 182/HB 95) that prevents this exact situation from happening. If signed into law, insurers could not change out of pocket prescription costs, create more restrictions, or remove coverage of them during a health plan year. 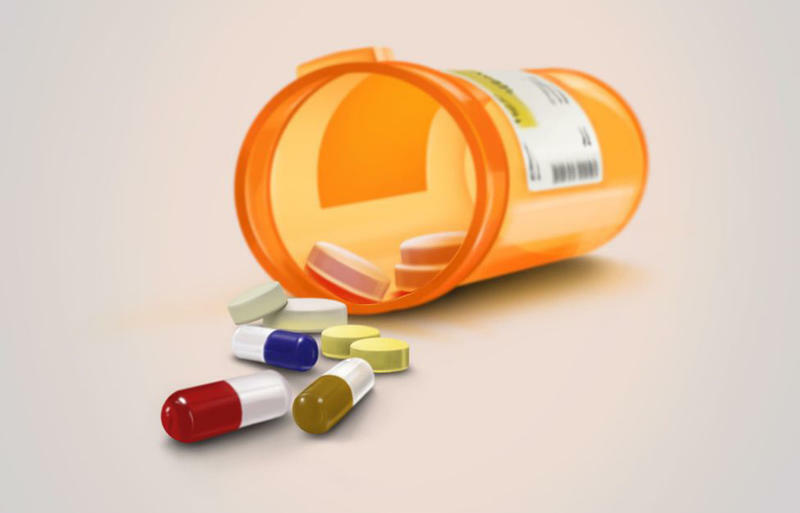 It does not prevent health plans from being able to add brand and generic medications to their formularies or to make coverage changes if the FDA announces drug safety concerns or if there are medications removed from the market. Michael Ruppal is also the director of the Tampa-based AIDS Institute, which leads Floridians for Reliable Health Coverage - a coalition of 39 patient and provider groups. They’ve been advocating the last four months for the "Bait and Switch" bill. Now Ruppal has firsthand experience with the practice. He has to take off work for another doctor visit, and pay the co-pay again. 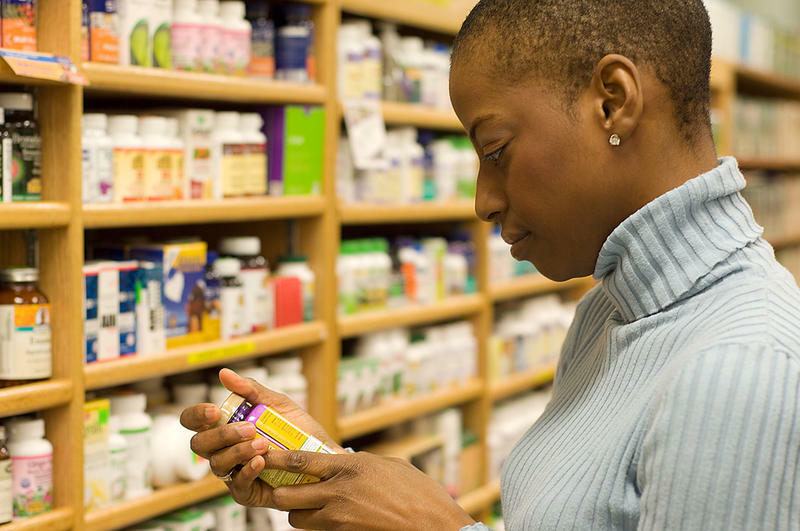 According to a recent Global Healthy Living Foundation survey of Floridians living with chronic conditions, 68 percent reported that their health insurer reduced coverage of the medication they were prescribed. Of these, nearly 75 percent were forced to switch to entirely different treatment, and as a result, 88 percent reported negative health consequences, nearly half missed work, and 19 percent were hospitalized. The bill is currently awaiting action from the Health Innovation Subcommittee and has to pass the House before hitting the governor's desk. No law in Florida prevents health insurance companies from changing the cost of a patient's prescription drugs -or from dropping coverage all together of that drug - in the middle of a 12-month contract. But a bill filed in the Florida legislature forces insurers to stick by those contracts.